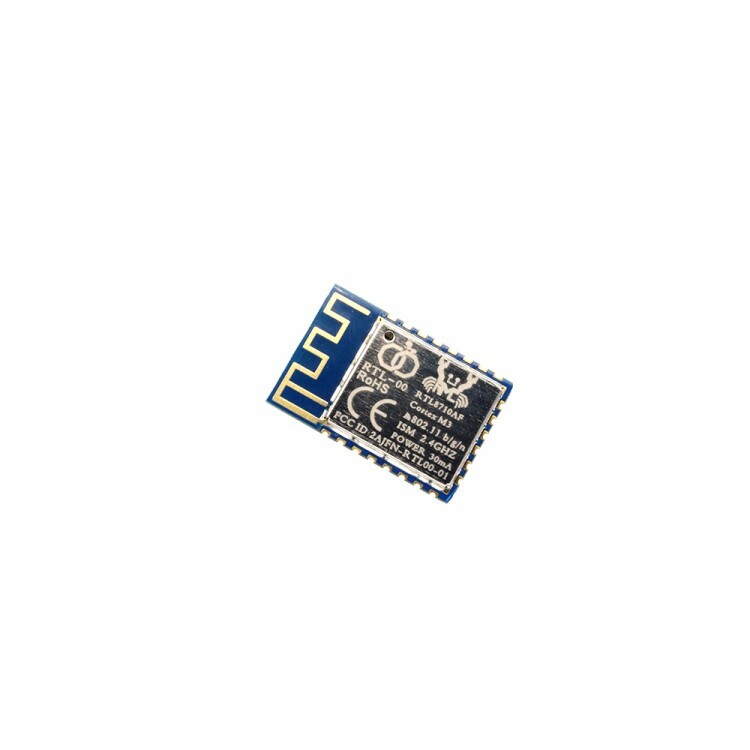 RTL8710 Wifi Module is a low-cost wireless IoT platform based on Realtek RTL8710 ARM Cortex-M3 Processor 166MHz. 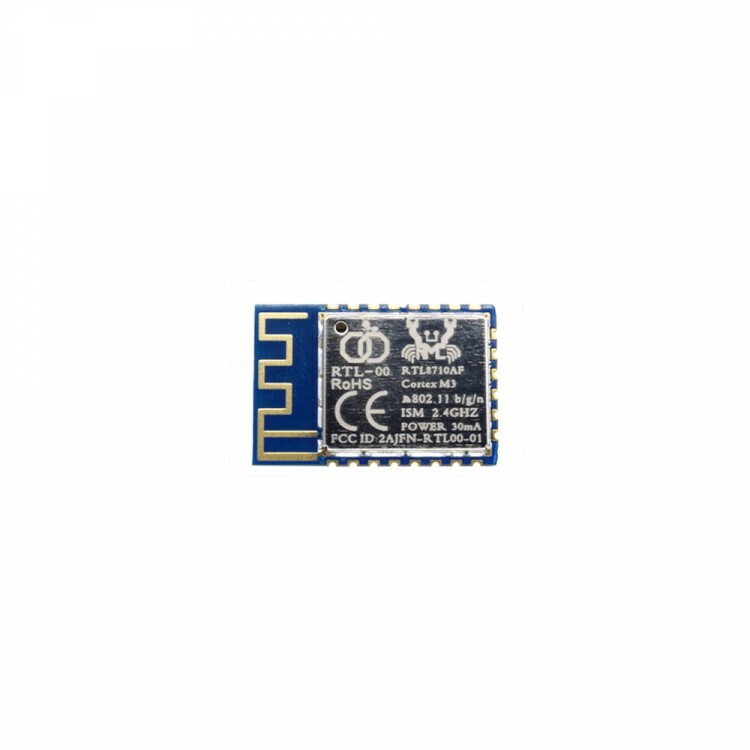 It is tiny but could be proved to be interesting alternative with its stronger MCU, 1MB ROM, 512KB RAM, built-in 1MB Flash and faster Wifi performance. 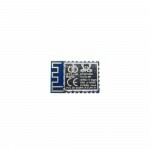 RTL8710 Wifi Module uses FreeRTOS as the go-to operating system and can be debugged and programmed using RealTek’s RTL8710 SDK over a micro USB connection. 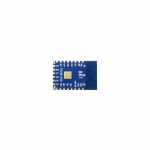 It packs up to 17 GPIO, up to 3 I2C, up to 2 PCM, 4 PWM and two high-speed UART and one low-speed. 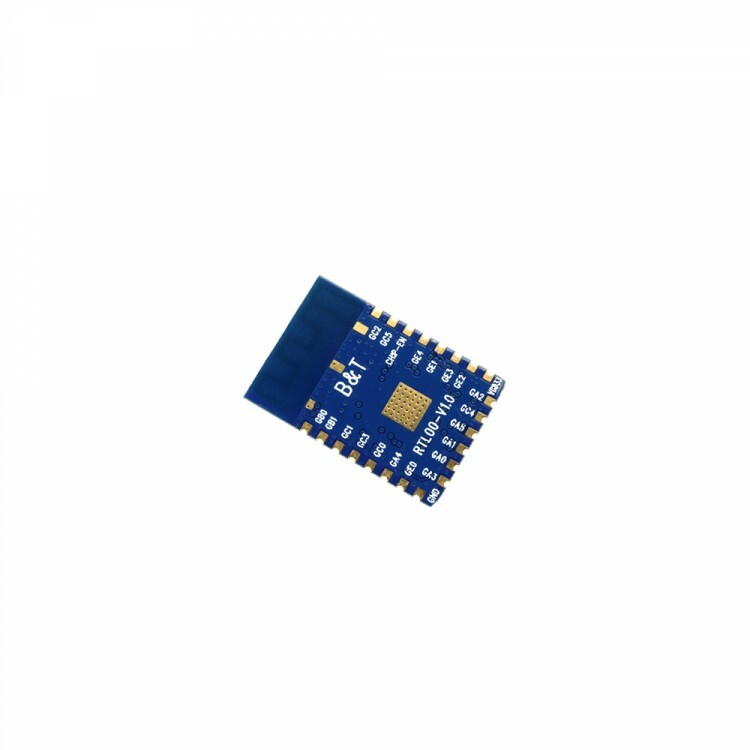 For Wi-Fi, it has a speed of up to 150 Mbps over an 802.11n connection and a top speed of 54 Mbps over 802.11g.